Axon has announced its seventh generation TASER conducted energy weapon (CEW), TASER 7, and its first connected body camera, Axon Body 3 with LTE from both AT&T FirstNet and Verizon. Axon also announced that it is offering Axon Records, a records management system (RMS), free for five years to any agency that purchases the TASER 7 bundled with the Axon Body 3 on the Officer Safety Plan through 2019. 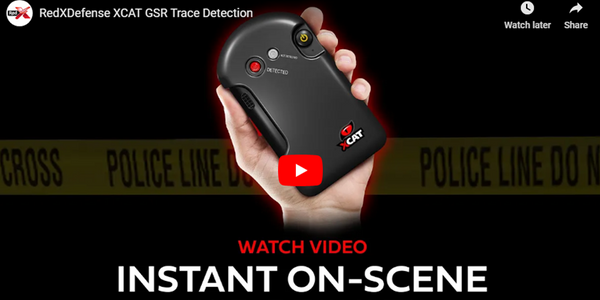 The TASER 7 features dramatically improved effectiveness, including adaptive cross connect and improved spiral probe design, and is fully integrated with Evidence.com, Axon's digital data management solution, Axon says. The Axon Body 3 features real-time situational awareness with live streaming, gunshot detection and rapid wireless evidence offload. Axon says the TASER 7 CEW is the most effective TASER weapon yet, with services that are completely integrated into Axon Evidence, providing a truly connected system. These capabilities include wireless device management, self-reporting and general visibility into the health of the weapon, or a full fleet of weapons. 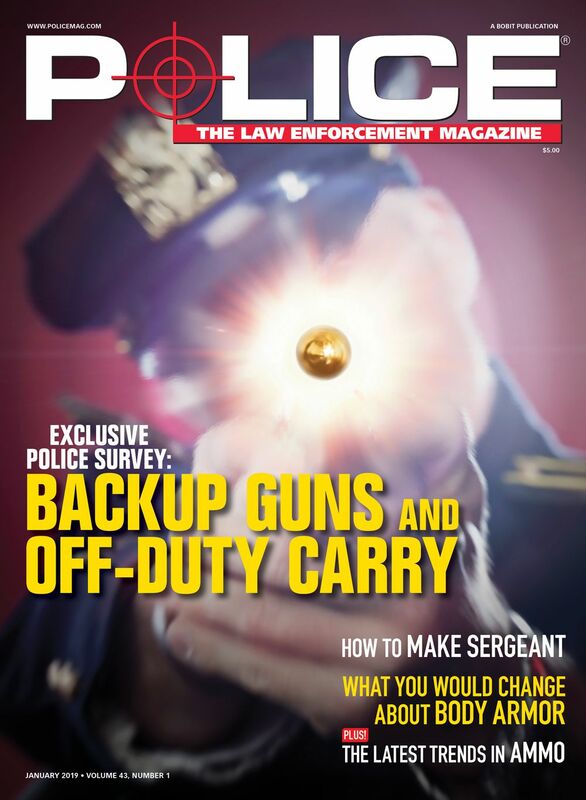 The TASER 7 also provides enhanced reliability by offering optimized close-quarter and stand-off cartridges, the company says. * De-escalate with confidence: Officers will have the confidence to de-escalate dangerous situations with the most effective CEW ever. New Rapid Arc technology outperforms all previous CEWs with a refined pulse output designed to be safe and more effective. * Connect to save time: Rechargeable batteries and inventory management automation will tap the power of the Axon network and improve workflows, including the same “dock and walk” process currently used for Axon body cameras, so officers can spend more time policing. * Focus on communities: Axon Academy, a network of online and in-person training for law enforcement, delivers a smarter TASER training program with a shift toward reality-based training to help strengthen a police officer's power to de-escalate. The TASER 7 is available for purchase today in the US, Australia and New Zealand and will ship in the fourth quarter of 2018. TASER 7 is available as a $60 per month subscription that includes the TASER weapon, docks, batteries and cartridges, integration with Axon Evidence, full user training and certification. The new certification training is available now to all customers in the US and will roll out to international markets in 2019. To learn more, visit www.axon.com/TASER-7. Axon says the Axon Body 3 is the next generation body-worn camera designed to improve officer safety with real-time situational awareness. Axon's previously announced partnerships with FirstNet, built with AT&T, and Verizon's CORE connectivity ensure the highest quality wireless coverage for Axon's customers when using this LTE-connected device. * React to active intelligence: Officers can join forces with the real-time power of FirstNet and Verizon's dedicated wireless networks to preview and upload critical evidence wirelessly without waiting to dock. Axon Body 3 features gunshot detection, with automatic alerts to command staff and live streaming from the field to help improve officer safety. * Capture the truth: Officers can capture the truth in every situation with improved low-light capture, image clarity and audio technology. * Focus on communities: Officers can focus more on serving the community because the camera contains all the necessary hardware to transform into a personal assistant, with upcoming features such as transcription and license scanning into Axon Records, thereby reducing officer time spent on documentation. These features can be enabled with a software update, allowing the Axon Body 3 to become more capable over time. Axon will begin testing the camera with select partner agencies in early 2019. It is expected to ship to US customers in the summer of 2019 and will be available to international markets in the second half of 2019. Pricing for the Axon Body 3 starts at $699. To learn more about Axon Body 3, visit www.axon.com/AxonBody-3. Axon Records is a revolutionary RMS that removes administrative burdens from officers so they can spend more time in the field, serving their community, the company says. Axon built its RMS system from the ground up working directly alongside agencies for guidance and feedback on how to make it the most efficient system possible for law enforcement. * Join forces: Policing is now team-centric. From violent crime to the opioid epidemic, officers need to work together to solve the major issues in their communities. Workflow reports allow for instant collaboration within an agency and uses Axon Evidence to bridge the gap between agencies and prosecutors. * Accelerate justice: With video evidence being at the heart of the record, law enforcement is able to get to the truth faster. Officers can quickly explore associated evidence in one integrated system, giving detectives and officers access to new insights and actionable facts. * Focus on communities: Connecting Axon Records with Axon Body 3 will unlock new features such as automated report transcription. This will remove the administrative burden from officers so they can spend more time serving their community. Axon Records will be offered free for five years to agencies purchasing TASER 7 and Axon Body 3 on the Officer Safety Plan until the end of 2019. For more information, visit www.axon.com/Axon-Records. 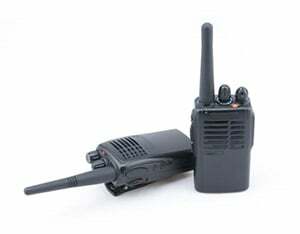 These new products will be showcased at the International Association of Chiefs of Police Conference in Orlando, Fla., at Axon's booth number 1839.